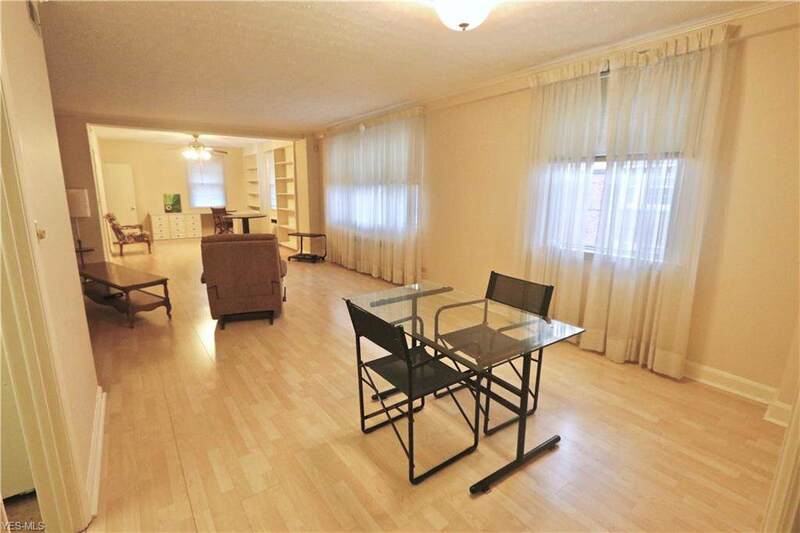 Oversized 2 bed / 2.5 bath Barclay condo. 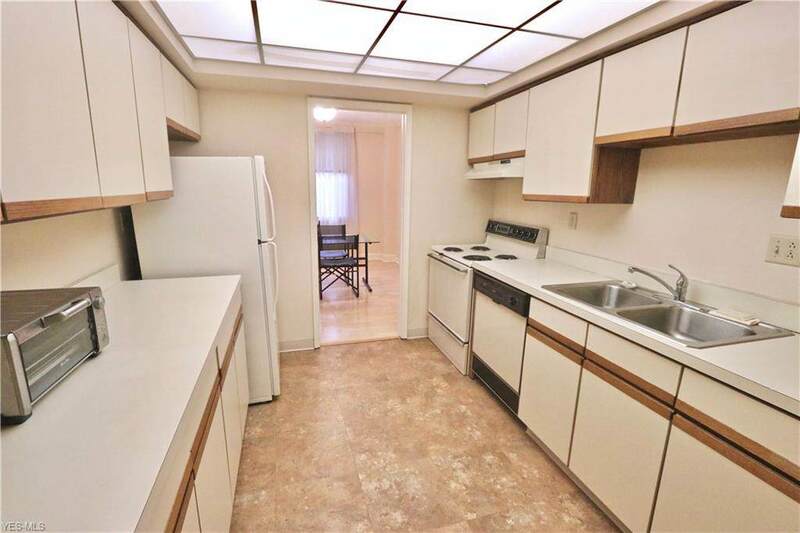 Tremendous amount of natural light shines everywhere in this welcoming property. The home is painted in neutral tones...creating a blank canvas for any type of decor. 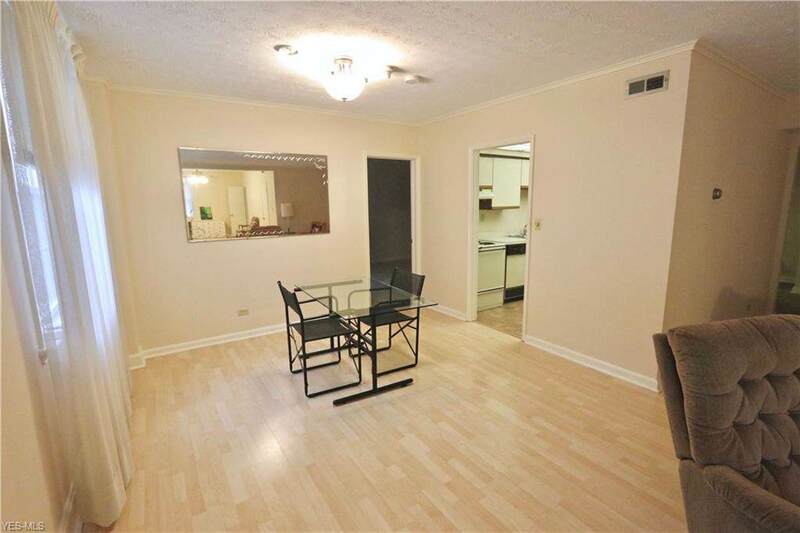 Hardwood floors can be found throughout the unit. Open concept living and dining room. A large bonus room is found off the main living room. This space has built-in floor to ceiling storage, built-in desk space, and sweeping views of the exterior grounds...a beautiful office or swing space for any professional. Attached, covered, and heated parking garage with assigned spaces. This units assigned space (#11) is conveniently close to the main entrance to building in garage. Building is equipped with an elevator that services all floors. The unit itself is a very short walk from the elevator entrance. Garage entrance is located off main floor. All utilities are included within the monthly HOA fee except electric. Central air. Additional guest parking can be found on street. 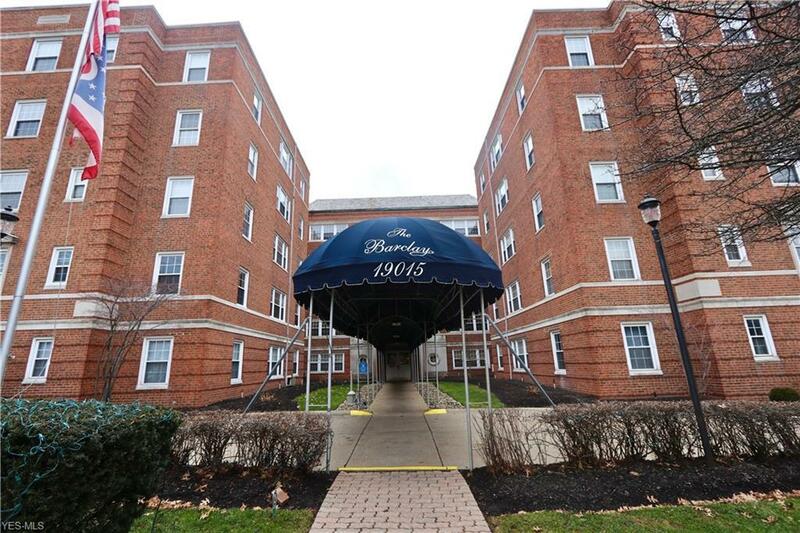 Located directly across from the rapid transit for easy commute anywhere in the city! Located less than 1 mile (an easy walk or drive) to the new and very beautiful Van Aken District!